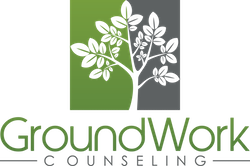 At GroundWork Counseling in Orlando, we often work with families seeking therapy for children and teens who display symptoms of low self-esteem, low frustration tolerance, and perfectionistic tendencies. As a society, we often attribute many of the problems of childhood or teen years, such as insecurity, low academic performance, lack of friendships, poor body image, drug abuse, smoking, and early sexual activity, on a lack of self-esteem. Overpraising children and removing competition are often attempts to help children gain self-esteem, where often this has the opposite effect. This compulsive drive for increasing self-esteem in our children, can often lead to anxiety, and an inability to cope with negative feedback, social or academic setback, peer rejection, or perceived slights. Although our modern culture has attempted to give children ample self-esteem through constant affirmations about how wonderful, brilliant, good-looking, artistic and talented they are, we have failed to allow children to build the kind of resilience and self-acceptance that can only be developed by learning coping skills, overcoming obstacles, meeting goals, and improving the parts of the self that can be improved while accepting the things that cannot. Many children and teens become frustrated because that even though they have repeatedly been told that they are special, they are not “the best” at something right way – this can lead to low frustration tolerance and behavioral issues. It seems that telling children that they are special and wonderful without teaching them that, in most cases effort is required to be good at something, they become disappointed and often even hesitate to attempt something new, because they are afraid they will not be “perfect” right away. 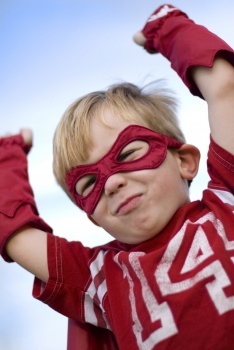 Yet when children are resilient, they accept themselves and their abilities or lack thereof. They do not feel that they have to prove their value and they will risk failing, being average at something or being rejected by a peer without falling apart. Sometimes these life lessons and frustrations are difficult and riddled with tears, but they do help children to grow and cope. 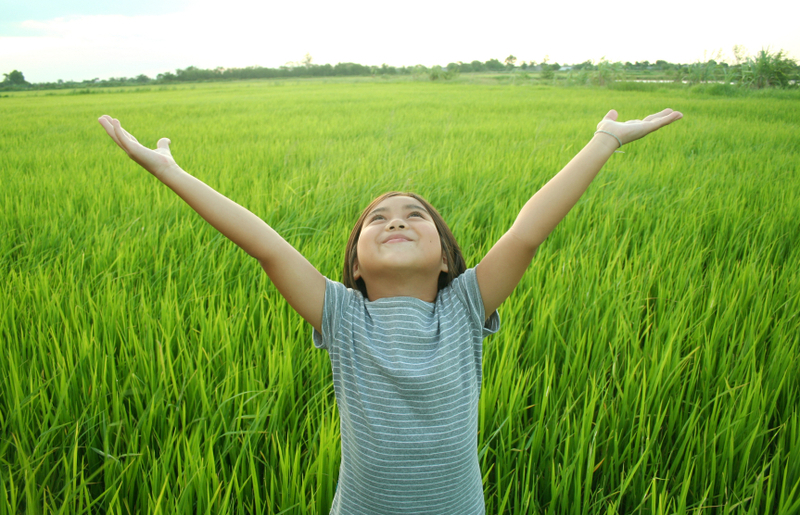 Key to fostering resiliency and self-acceptance in children is the cognitive behavioral therapy (CBT) concept that our beliefs about situations have a direct impact on our feelings and behavior. With this model, children and teens learn to detect unhelpful thoughts, to assess the accuracy of those thoughts, and to challenge negative beliefs by considering another interpretation. CBT-trained Orlando child counselors and teen therapists also teach youth a variety of tools that can be used for problem solving and coping with difficult situations and emotions. With CBT, children and teens learn skills for decision-making, social problem solving, and assertiveness. These techniques can be used in many areas of life, including peer and family relationships as well as in academic and extra-curricular settings. Resilience that is learned in this manner is a lot more difficult to tear down than the self-esteem bequeathed to children by well-meaning parents. Since avoiding life’s challenges completely isn’t possible, it may be better for our children if instead of focusing on imparting self-esteem, we teach our children to become resilient enough to stand firm in times of trial by developing skills that help them to handle life’s difficulties effectively when challenges do arise.